This is interesting and beautiful. I was talking to my mother-in-law about breastfeeding today and she was telling me that in the 60s when she was breastfeeding her kids, that people said often that it was crude and animal like. She said, "Duh, we're animals and it's best for babies." 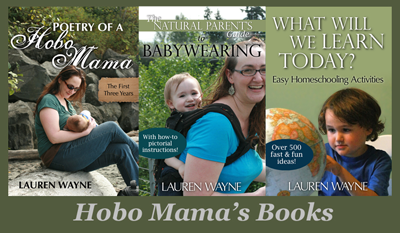 I hope our culture is on the path to widespread acceptance. What a gorgeous photo. I don't know much of anything about breastfeeding in the Asian culture except for what I've read in the news lately. It's sad that things are moving in the wrong direction, with more Asian women choosing formula. No matter the date, the time, the culture, that look of love from a mother gazing at her nursing baby is universal. Glad I was here..nice post. Visit me if you have time. thanks. What a lovely image! 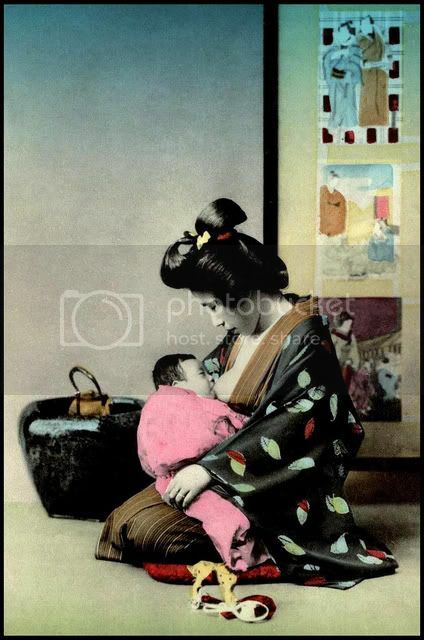 I love photos like these, that capture the universality of breastfeeding across cultures. It really is what we're ALL designed to do. What a beautiful picture! Thank you for sharing.